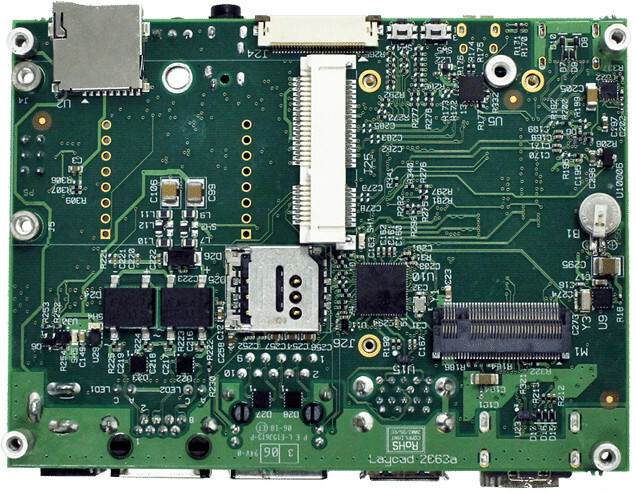 Solidrun has several products based on NXP i.MX6 processors including i.MX6 SoMs, Cubox-i mini PCs, and HummingBoard Edge development board, which were launched between 2013 and 2015, and still sold to this day. 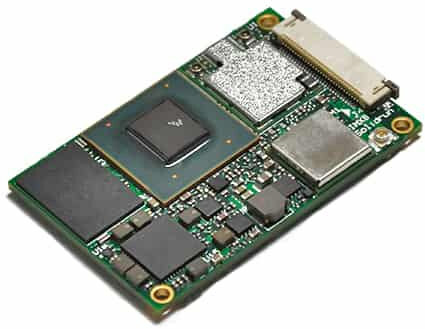 But the company has now launched refreshes for all those products based on the new i.MX 8M 64-bit Arm processors with i.MX 8M industrial systems-on-module, Cubox Pulse mini PC, and HummingBoard Pulse SBC. The modules can support Linux and Android, and eventually all documentation and software links should be on the i.MX8 page on Solidrun Wiki (empty at the time of writing). Usually, a carrier board is provided with the module to quickly get started with development, and that’s what you can use HummingBoard Pulse for. SoM Model – SOM i.MX8 Dual | Quad Lite | Quad with up to 4GB RAM, optional eMMC flash. An optional metal enclosure can also be provided. 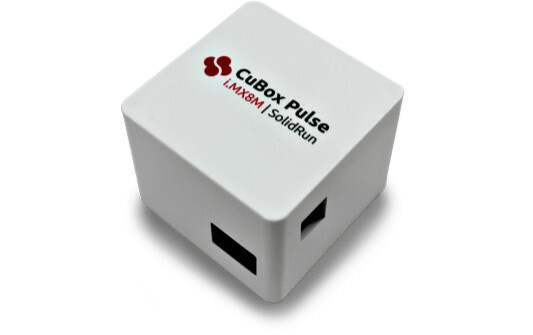 Another way to make use of Solidrun i.MX 8M system-on-module is their Cubox Pulse mini PC. 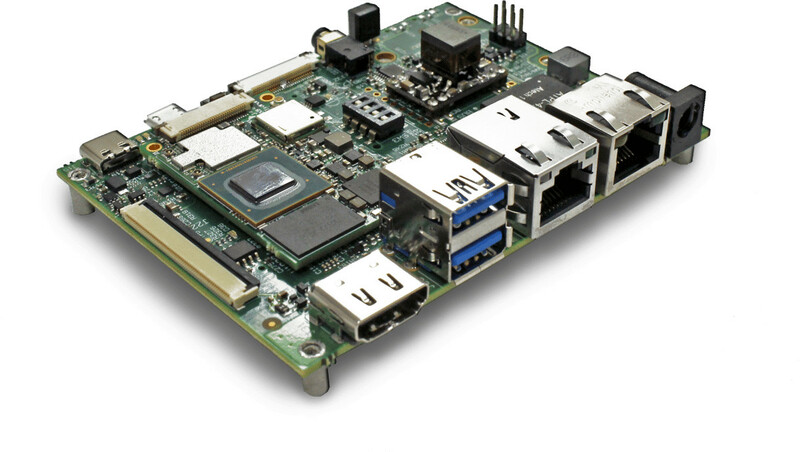 The mini PC runs Linux based on kernel 4.4x, or Android. HummingBoard Pulse – 4 versions starting at $160 (i.MX 8M Dual, 1GB RAM), and going up to $240 (i.MX 8M Quad, WiFi, Bleutooth, 2GB RAM, 8GB eMMC). Note that while the SoM are industrial temperature grade, the boards and mini PCs are only certified for commercial temperature range (0 to 70°C). The power supply is not included by default, and adds another $10. You may find a few more details on the product pages for the SoMs, HummingBoard Pulse, and Cubox Pulse. Thanks to Willy for the tip.